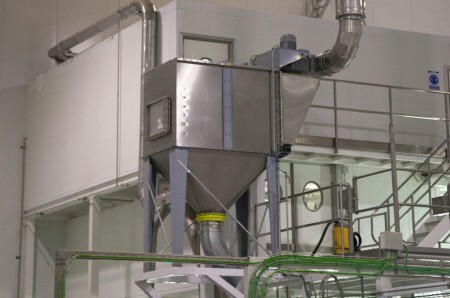 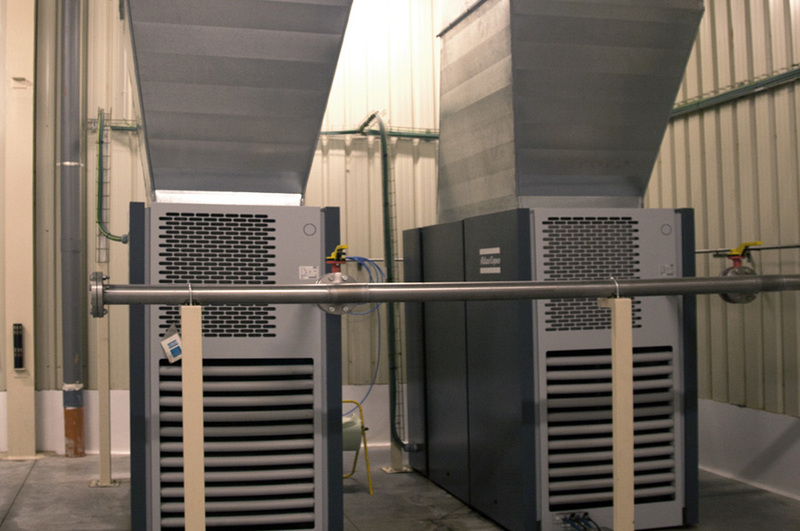 We analyze, calculate, design and install the most appropriate solutions to meet the needs that set out, within the field of air conditioning, ventilations, special extractions, both at an industrial and property level. Also we completed the weatherproofing Department with the maintenance section of these facilities. 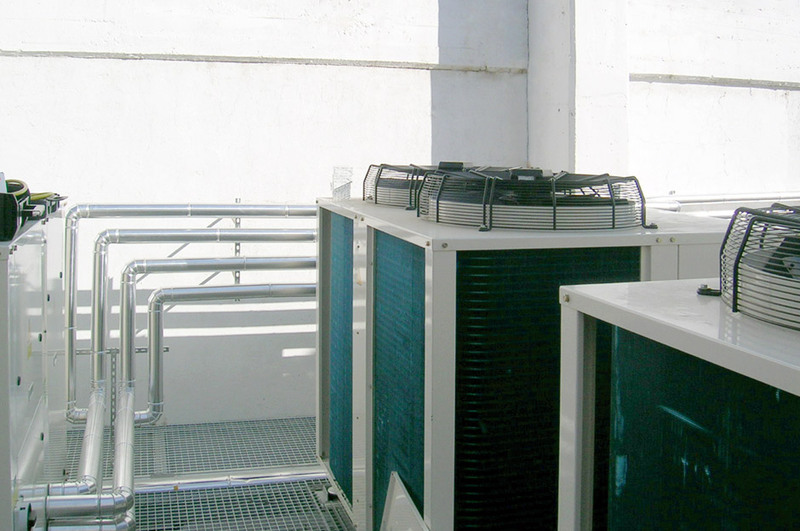 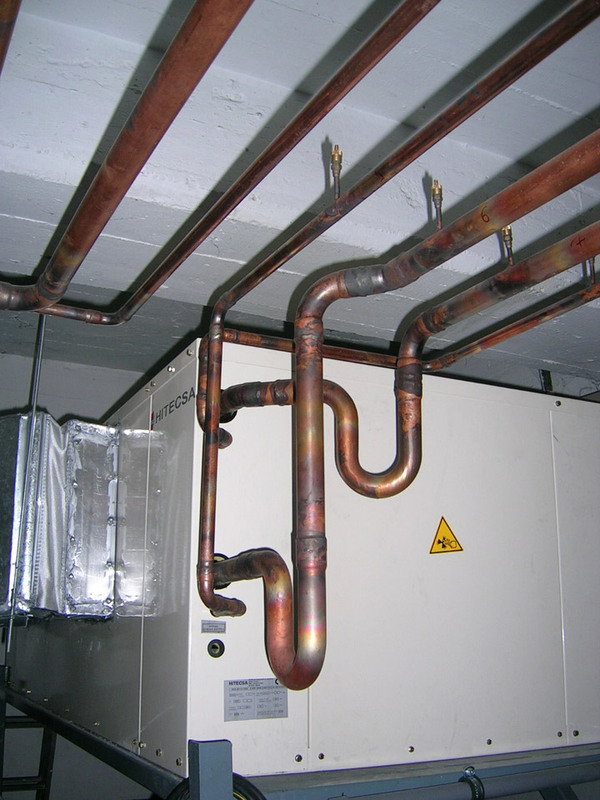 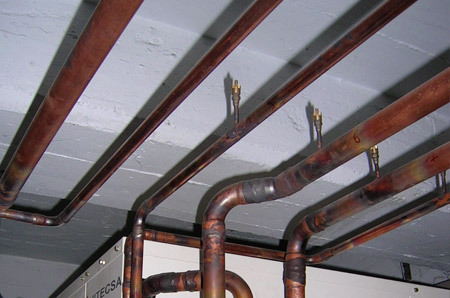 Preventive and corrective maintenance of comprehensive installations. 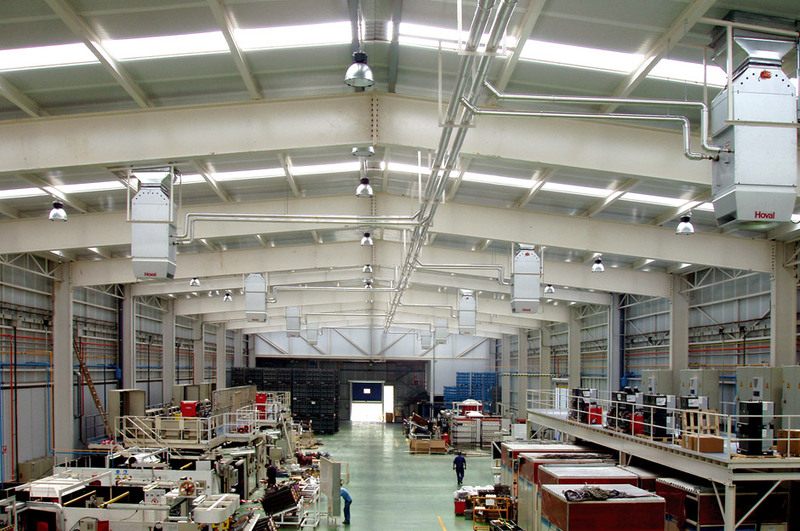 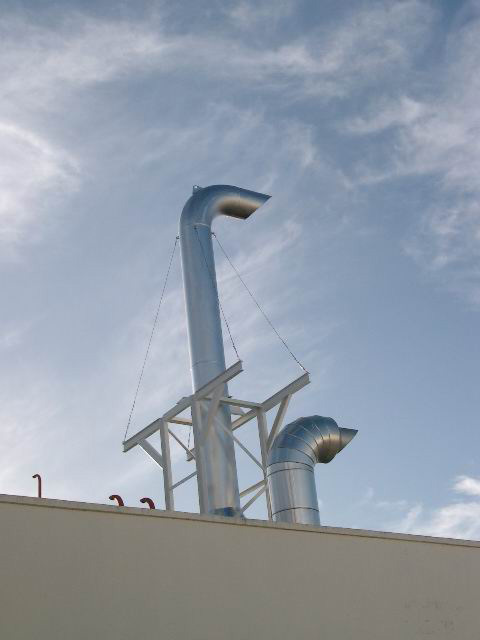 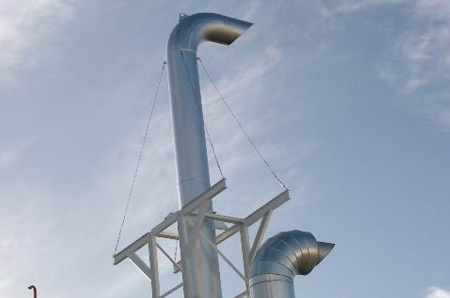 Morelba is company specializing in air conditioning and industrial ventilation.